Developments in factors as varied as cloud services, security, containers and white-box switches can make a positive impact for SDDNCs in the coming year. SDDCN performance requires advanced network software to provision, manage and secure high-speed traffic flows, and network administrators need automated solutions to monitor and deliver reliable quality of service to critical applications. Here are 10 factors to keep an eye in during the coming year in order to optimize the performance of SDDNCs. Most organizations now live in a multi-cloud world with applications running on a wide variety of IaaS, SaaS and internal data-center platforms. IT organizations need the ability to track application performance independent of the platform and to be able to migrate applications/data to the most appropriate service based on latency, security/compliance and cost concerns. Network software (both in the data center and SD-WAN) will increasingly be used to track data flows and to facilitate the migration of applications/data to the appropriate platform. During 2019, IT will be challenged to enable multi-cloud support by integrating network security, cloud-based security and internal IT security systems. To enable digital transformation, IT is employing new ways of developing applications rapidly. These DevOps principals leverage microservices running on containers and soon in serverless environments. The data-center network must adapt to the new requirements that containers place on the network, including scalability, predictable performance, multi-tenancy and security. The old manual methods of data-center network provisioning with their weeks of wait time have no place in the DevOps world. During 2019, intent-based networking principles will increasingly be deployed to speed automation. Intent-based networking (IBN) abstracts network complexity and improves automation by reducing or eliminating the need for human intervention by using natural-language requests for network resources. Current SDDCN technologies can automatically assign IP addresses, configure vLANs and provide insights to security anomalies and applications slowdowns. 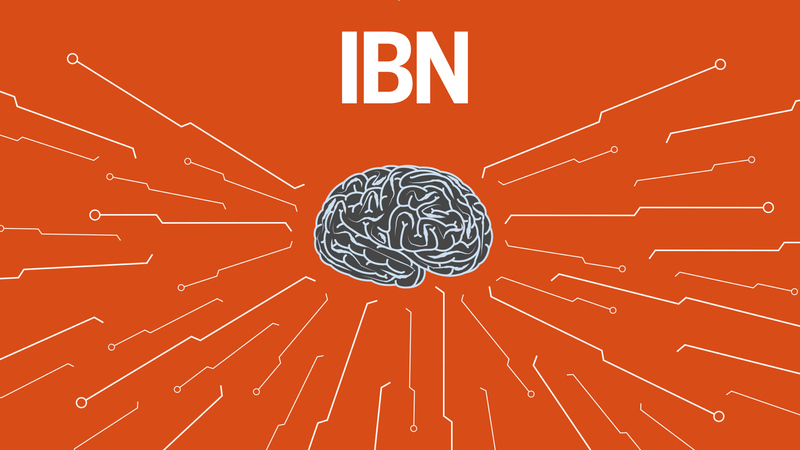 In 2019, IBN will and gain the ability to leverage machine-learning techniques to further automate data-center network orchestration and management. IT professionals with plans to implement a private cloud or SDDC will continue to be confronted with a plethora of architectural options. No clear blueprints exist to deploy a fully automated SDDCN, and the design options are much more like building a custom home than selecting from three feature levels for a new car. Vendors offer architectural options, but IT professional can also choose to build an SDDCN with white-box switches and independent NOS suppliers. In 2019, system integrators and large IT suppliers will become more prescriptive in their SDDCN offerings. As we reach news saturation about the breach of the week, to say nothing about the thousands of breaches that we never hear about, network security remains the key unsolved problem in the data center. Extensive use of the Internet, IaaS and SaaS means companies must defend in depth and can no long rely on a secure perimeter. IT organizations will continue to use Firewall/UTM and ADC appliances in the data center, but they must also enable internal data-center security due to the risk that a breach of one VM or container will allow the attacker to access other data-center applications via “trusted” east-west traffic flows. Network software provides for segmentation/isolation of critical data-center assets and the ability to monitor data traffic to identify attacks and to alter the network to remediate specific threats. In 2019, network software suppliers must build a broad-based security ecosystem that integrates SDDCN elements with the wide range of network and IT security systems already deployed in most organizations. To ensure a high-level user experience, many SD-WAN providers are enhancing their public-cloud application-acceleration capabilities. They are also expanding the depth of their connections with private-cloud networks and security features. During 2019, these SD-WAN to SDDCN integrations will expand with improved management/orchestration, performance monitoring and security capabilities. Traditionally, the application-delivery controller (ADC) appliance sits between the firewall and the application servers. It can see, route and analyze much of the inbound and outbound traffic. Software networking and virtualization has enabled the disaggregation of ADC feature with increasing use of microservice-based features, such as a service offerings and flexible licensing. During 2019, virtual ADCs will be distributed throughout the data center to enable container-to-container communications, enhance security and provide quality of service by application and or by customer.